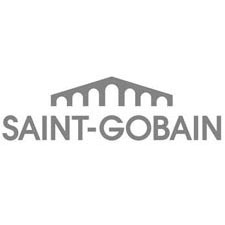 Sustainable housing is at the heart of the strategy of Saint-Gobain. With self-cleaning glass, glazing generating solar energy, smart insulation systems, water supply, solar solutions and distribution of building materials, we are constantly innovating to create a more comfortable living environment that is more economical and sustainable worldwide. Leader in all our businesses, we provide solutions to major challenges such as energy saving and environmental protection. Whatever the new needs, Saint-Gobain builds your future.